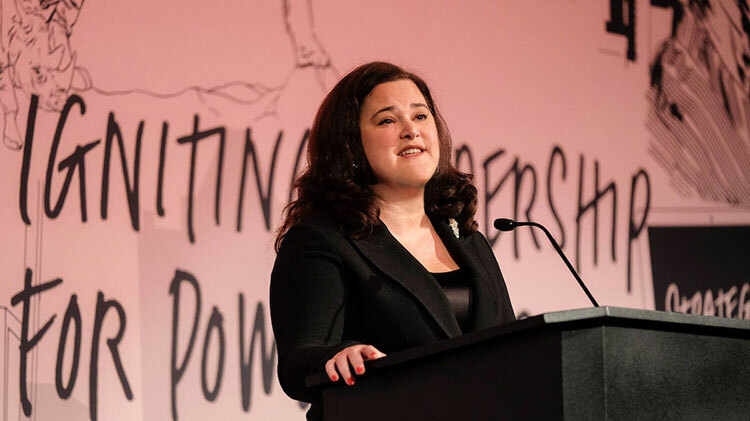 The 2017 conference theme — Igniting Leadership for Power, Purpose, and Impact — embodied our commitment to nonprofit leaders’ roles as standard-bearers for their organizations. We believe that together, nonprofit board members and chief executives can develop organizations that are not only healthy and viable, but that are also innovative, adaptive, and relentless in their focus on core purpose. Highlights from the sold-out conference included the opening plenary with Anne Wallestad, BoardSource’s president and CEO, keynote presentations by Dr. David Williams and Dr. Eric Jolly, reflections on the nonprofit sector’s role in addressing racism, the announcement of the Stand for Your Mission award that honors and celebrates advocacy, 50-plus breakout sessions and panels, and much more. We invite you to take in the highlights below. Watch the opening plenary. | Read her remarks featured in Nonprofit Quarterly. 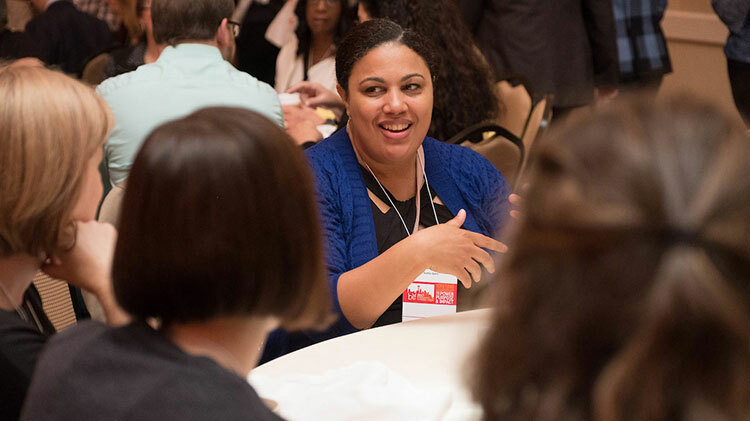 The Leadership Forum offered many opportunities for attendees to network and collaborate during the conference. 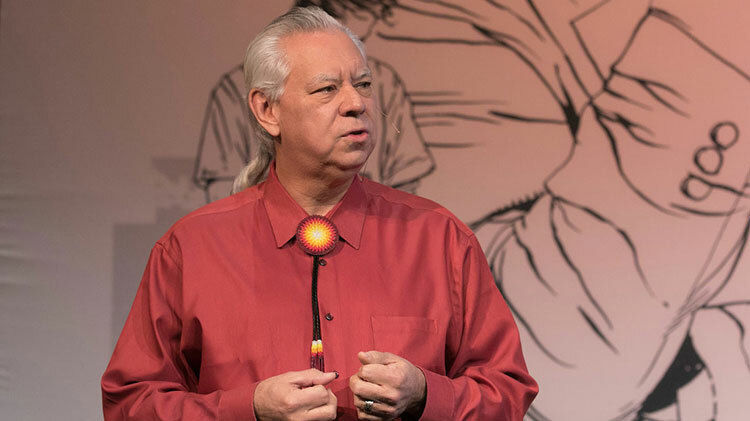 David Williams is an internationally recognized authority on social influence on health. His research has enhanced our understanding of the complex ways in which socioeconomic status, race, stress, racism, health behavior, and religious involvement can affect health. The Everyday Discrimination Scale that he developed is one of the most widely used measures of discrimination in health studies. Watch the keynote address. | Download the presentation. The Leadership Forum featured content experts from throughout the sector. 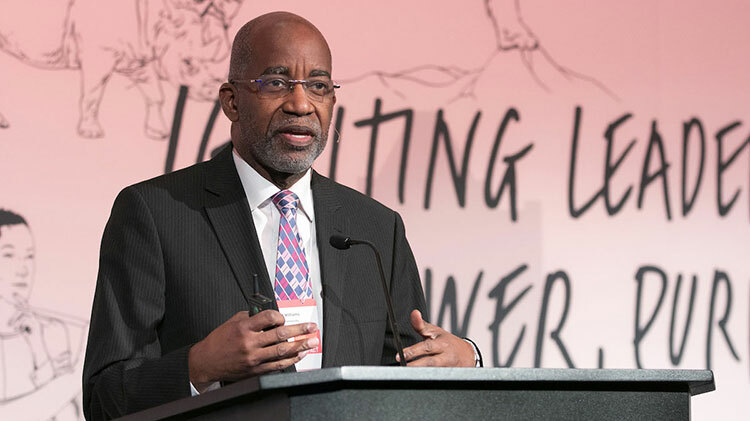 Eric Jolly, president & CEO of Minnesota Philanthropy Partners, has dedicated his life to educating, elevating, and giving voice to people in his communities. As president and CEO of Minnesota Philanthropy Partners, he matches donors’ charitable resources with community solutions via a network of Minnesota foundations that includes more than than 2,000 charitable organizations and donor funds throughout the state. Dr. Jolly’s keynote presentation will be available soon. 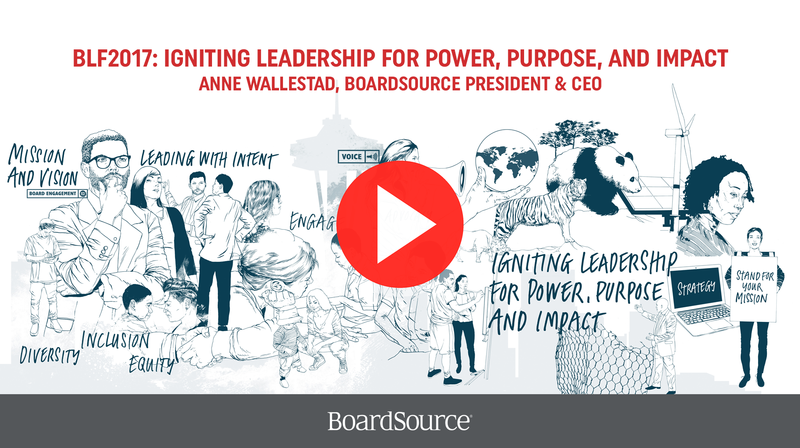 Listen to Anne Wallestad, BoardSource president and CEO, give her opening remarks. The BoardSource Leadership Forum is a conference focused on nonprofit leadership at the highest level – the board of directors. 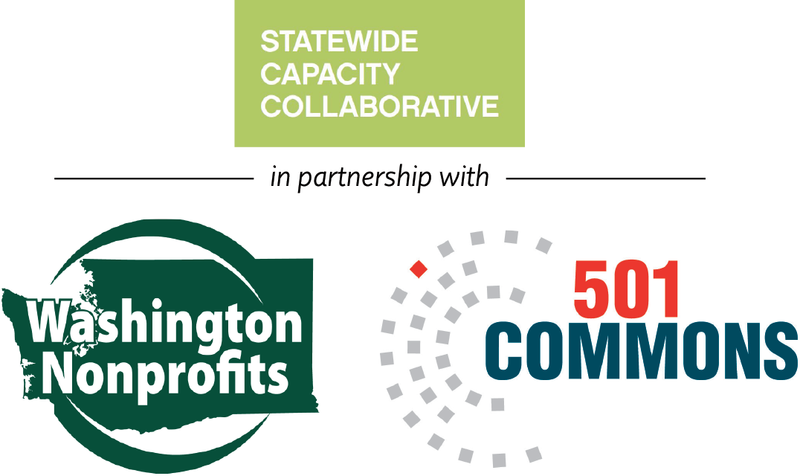 Every two years, we gather 1,000 board members, executive directors (chief executives), staff, and nonprofit professionals for two days to discuss the newest thinking and best practices in nonprofit governance. 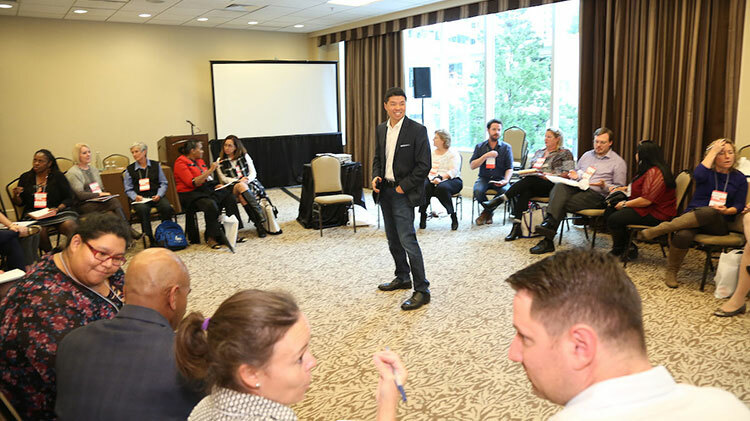 Through plenary sessions, workshops, discussions, presentations, and networking events, our participants learn how to guide their organizations toward greater impact and mission fulfillment. 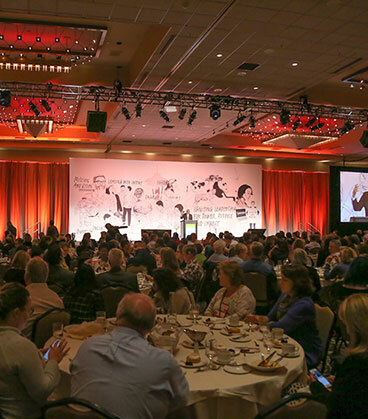 The Stand for Your Mission Awards have been created to recognize the critical role that boards play in standing up for the organizations they believe in by advocating for their organizations’ mission and creating public will for positive social change. The awards will recognize nonprofit boards that have established advocacy as an expectation for engaged and effective board leadership and, by doing so, are helping their organizations realize their missions and set priorities in partnership with policymakers rather than wait for the outcome. View a listing of all 2017 conference sponsors.